Fear can show up as anxiety, hyperactivity, shyness, aggression, depression, etc. If the fear is not addressed, it can even manifest into health issues. Many people rescue animals and most adopted animals have some type of fear based issue, if not multiple issues. It is important to understand that fears can be resolved or greatly diminished with natural methods. Color therapy, crystals and aromatherapy are several modalities that can help calm fears. Colors have more of an impact than you think. 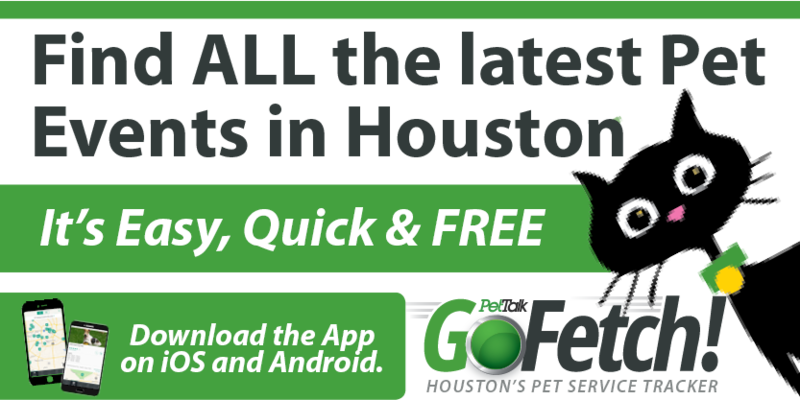 You can offer color therapy by giving the animal a blanket, sheet or towel to lay on or near. They will receive the healing energy that the color gives off. Light blue is great for anxiety, light pink for separation anxiety, yellow for sadness/depression, and Kelly green for grounding. Crystals are healing because of the color and the energy frequency they emit. 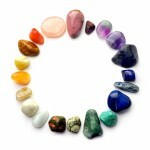 Because they have such a strong energy, it is not necessary to have large crystals or many of them. Crystal beads can be safely worn on the collar in a specially designed collar pouch. Turquoise helps to generally calm an animal. Amethyst helps with grief. Sodalite helps calm nerves. Hematite helps with agitation. Smokey quartz helps to bring calm in stressful situations. Bloodstone calms and boosts courage. Aromatherapy can have calming effects. 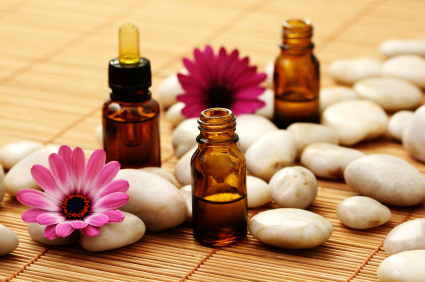 One way to offer aromatherapy is in a spray bottle. You can place a few drops each of several essential oils into a 4 oz. spray bottle and fill it with purified or spring water. Shake each time before spraying. Most dogs will do fine with aromatherapy but some cats may react. So it is best to spray the air when helping cats. Lavender, chamomile, clary sage and sweet marjoram are beneficial calming oils. Bergamot and ginger can be uplifting. Basil and mandarin orange may help with anxiety. These are just several natural ways that can help calm fears in animals. The best way to find out if the above methods can help your animal and then which color, crystals or essential oils will help, is through muscle testing. The Lightfoot Way teaches local and online holistic animal classes and carries crystal pouches and aromatherapy sprays. Visit www.TheLightfootWay.com to learn more.